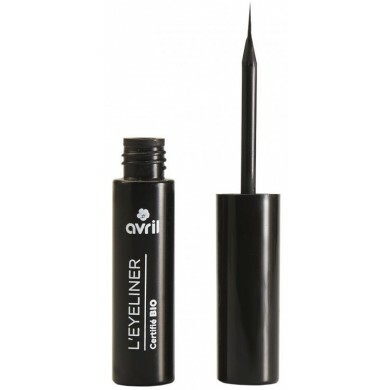 Avril Certified Organic Liquid Eyeliner in Black (noir) is a natural eyeliner with very fine brush for precise and easy application. 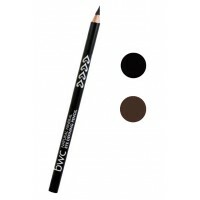 This eyeliner is suitable even for beginners as it does not smudge and holds well on the skin. 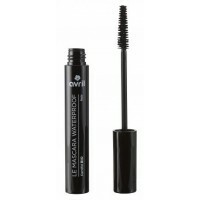 It is very long-lasting and stays on the whole day without retouching. 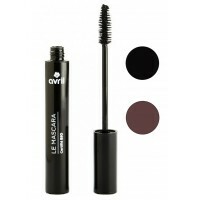 Intensive black colour helps to create sophisticated look and really define your eyes. 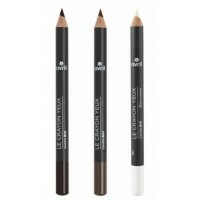 How to use: Always apply eyeliner on the clean eyelid, no eyeshadow or foundation. 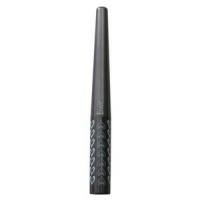 Place your elbow on the table to avoid trembling and draw a line as close to lashes as possible for more natural look. 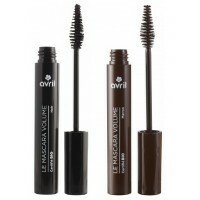 Do not stretch your eyelid during application as it can result in uneven line. It could be easier to start drawing a line from the outer corner of eye and adjust it in the process. Ingredients Aqua, CI 77499, cera alba*, isostearic acid, glycerin, jojoba esters, rubus idaeus fruit water*, alcohol, acacia seyal gum*, glyceryl stearate, copernicia cerifera cera*, sodium hydroxide, benzyl alcohol, citric acid, glyceryl caprylate, xanthan gum, helianthus annuus seed oil, tocopherol, sclerocarya birrea seed oil, phospholipids, sodium phytate, dehydroacetic acid, potassium sorbate, sodium benzoate, dendrobium phalaenopsis flower extract - * Ingredients from organic farming. 98.6% of ingredients from natural origin. 15% of the ingredients from organic farming.